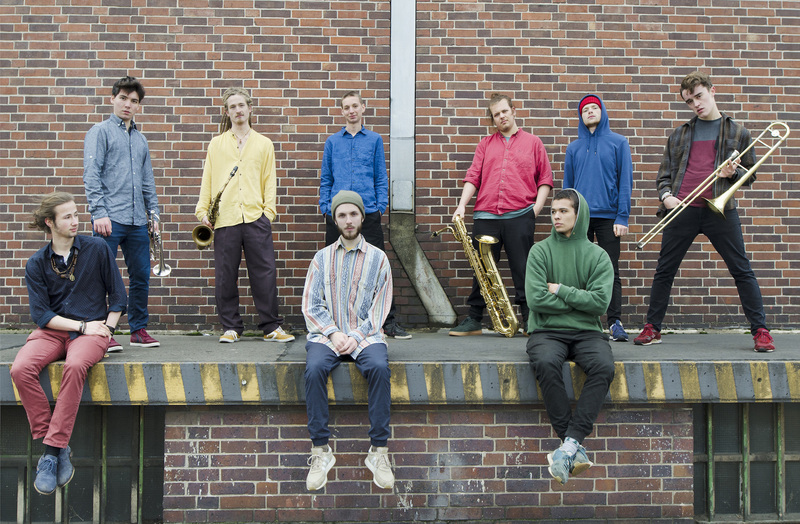 We are more than happy to announce the signing of these 9 young Jazz musicians out of Berlin. Wanubalé won the well established Sparda Jazz Award in 2018. They convinced the entire jury – including Klaus Doldinger – with their fast, modern and refined sound. their debut album named “phosphenes” will be released in autumn 2019. the upfront 10″ Single “Strange Heat” is now on pre-order, strictly limited to 500 copies.